It is no secret that Omega 3-6-9 are all healthy benefits of fish oils, and because of this a large number of people take these vitamins daily. 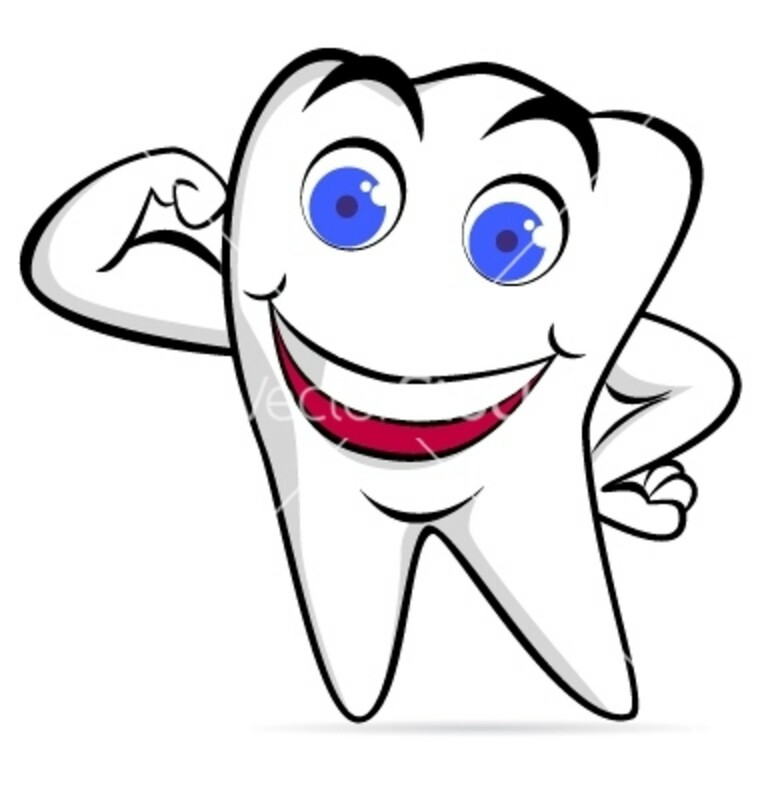 Then there are people who are unable to take Fish oils because of allergies or other various reasons. 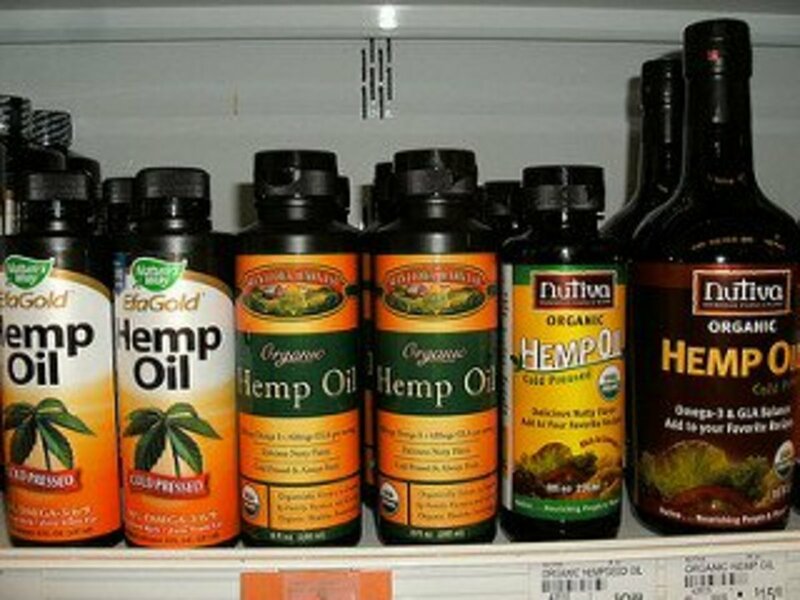 For these individuals, there are healthy alternatives found in both flax seed and hemp seed oil. Building on this, another interesting fact people do not consider is the benefit which using a soap or lotion which is made from natural ingredients, they can harness even greater benefits. 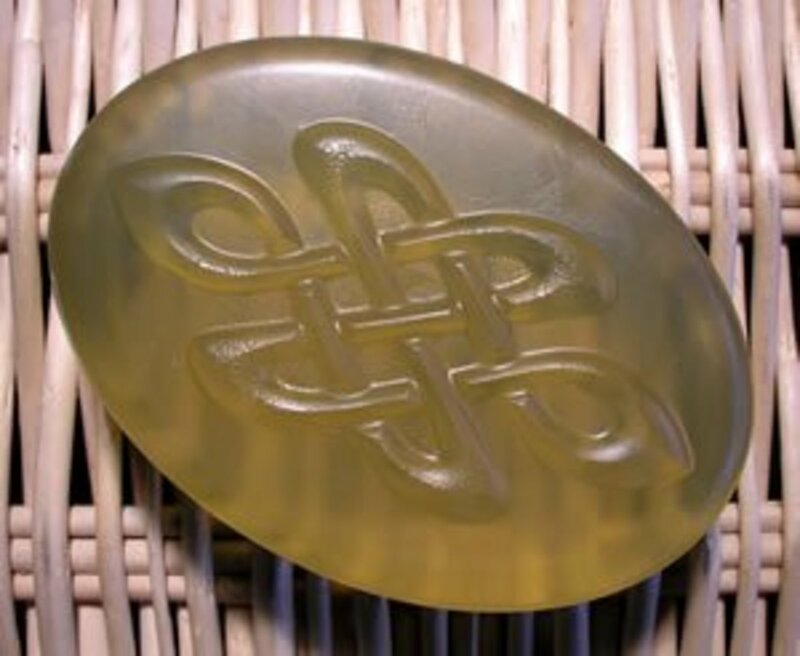 The following is an attempt to help other identify the numerous beneifts of using hemp soap to treat various skin ailments and how not only do their bodies benefit from Omega internally, but also externally. In a world where focus has shifted and people are more attentive than ever to the dangers which chemicals can present to the body, why is it that less attention is provided to the benefit of not only paying attention to our foods, but also to the products which we place on our bodies: soaps, lip balms, lotions, and other body care products? Well, here at Simple Creations, we have begun striving to help others understand the benefits of wonderful natural products, and sometimes may focus on the harm of others. In the following, we would like to help people gather a greater understanding of the benefits of a soap made with a hemp oil base and how it is not only a wonderful moisturizer, but has other wonderful benefits as well! 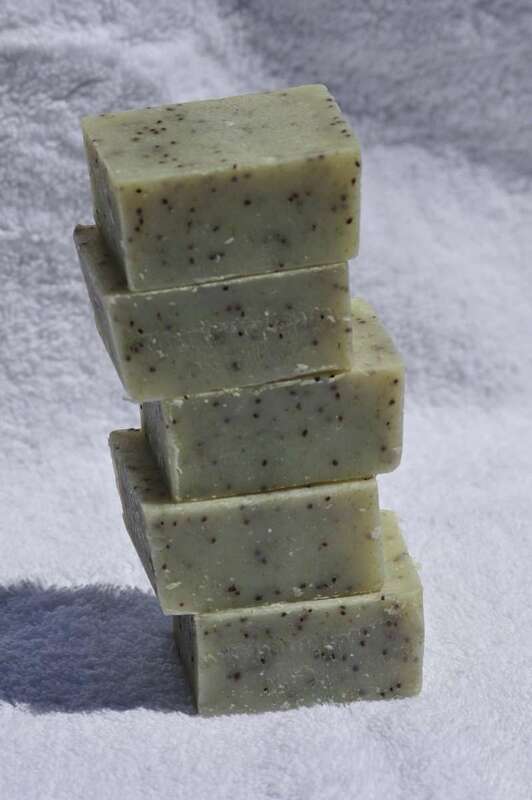 One of the primary reasons that hemp oil soap is such a wonderful addition to any beauty regiment is that it leaves the skin feeling smooth, gives it a beautiful glow, and even better, provides natural moisture! So, please join us in exploring and understanding the amazing benefits of hemp oil soap! 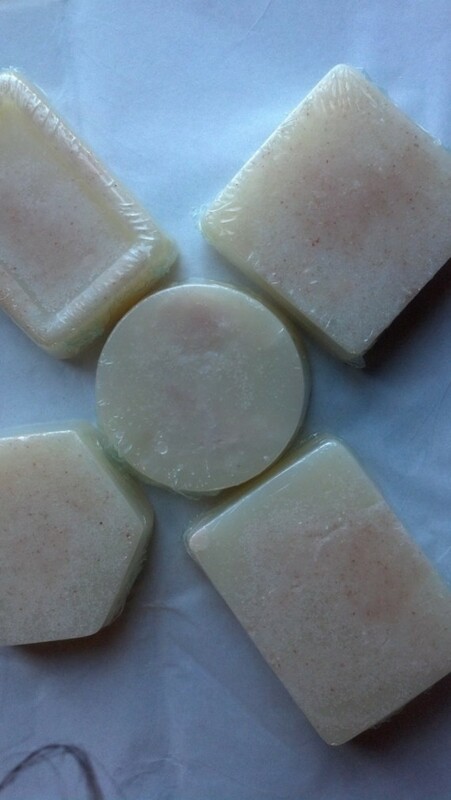 Would You Like to Purchase Your Own Hemp Oil Soap? Wonderful collection of soaps and lip balms made from natural ingredients. We even invite you to try out our amazing lotions and other wonderful products which we will be adding shortly! 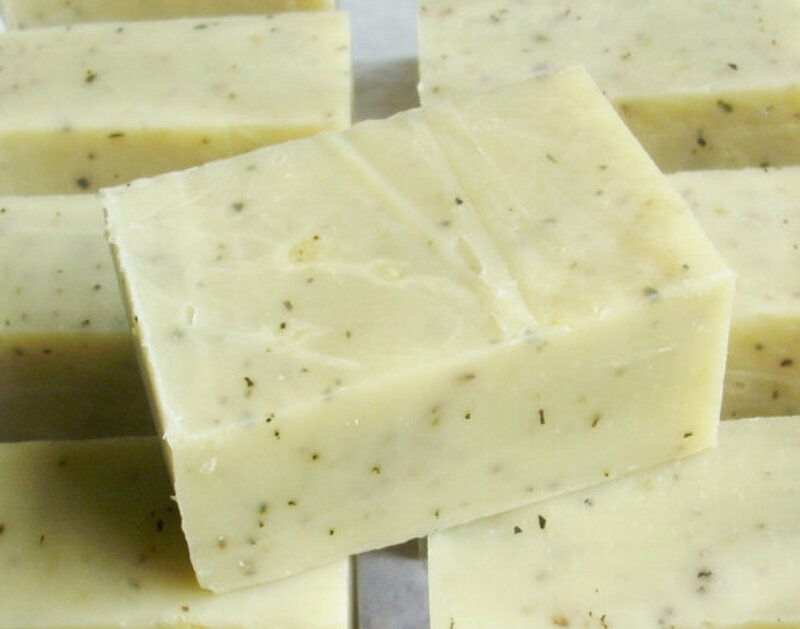 Hemp Oil Soap - The Amazing Benefits! 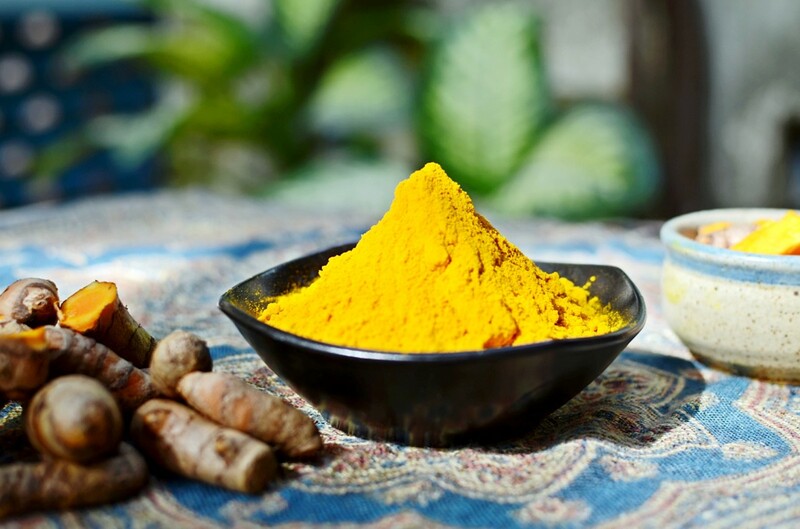 One of the many reasons it provides such amazing benefits is found in the recognition that it is one of the richest sources of Vitamin E and essential fatty acids within the plant kingdom. Having these attributes, it is no wonder that regular use can help in reducing the effects caused by aging and even explains why it can work to reduce the discomfort as it sooths and restores dry/damaged skin, as it leaves the skin smooth and moisturized. Not only this, but when use use hemp oil soap, there is no residue left behind! These benefits arise from the simple recognition that hemp is contains three times more Omega-3 fatty acids than it does contain of the Omega-6. This is such an important point since Omega-3s are recognized for the anti-flammatory benefits offered. By applying this to skin in the form of soap, the fatty acids work to easy the inflammation caused by acne and even slow down the oxidation of free radicals, which in turn help the skin appear more healthy and youthful! One of the things many fail to realize is that as we age, the metabolism of our cells decrease and as a result, there is a reduction to the amount of essential fatty acids which are ingested that will be released into the epidermis (or the top most layer of the skin). As a result, our sking becomes thinner and extremely dry. This age related decline attributes to the formation of wrinkles and even the overall appearance of aged skin. 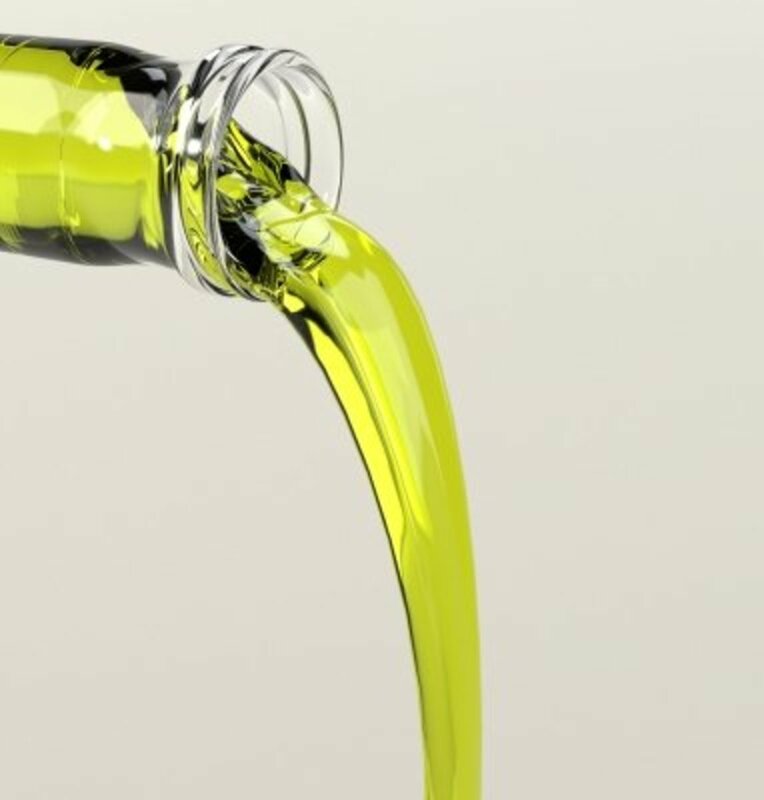 The application of hemp oil through body care products, such as soaps and lotions, will compensate for the decline and minimize the signs of aging. Did we present you with some valuable information about the benefits of including hemp soap when considering body care products? 6 Amazing Benefits of Coconut Oil for Hair and Skin! I’ve been studying your ereints all the way through my morning break, along with I will have to admit the entire editorial has been incredibly enlightening plus in reality well written. I assumed I’d mean you know how to recognize that for a few clarification why this weblog does now not view smartly in Web Explorer 8. I wish Microsoft would forestall converting their software. I’ve a question for you. could you thoughts exchanging webpage roll links? That will be in reality neat!